Need replacement pads for your 4 Piston Brembo Brakes? 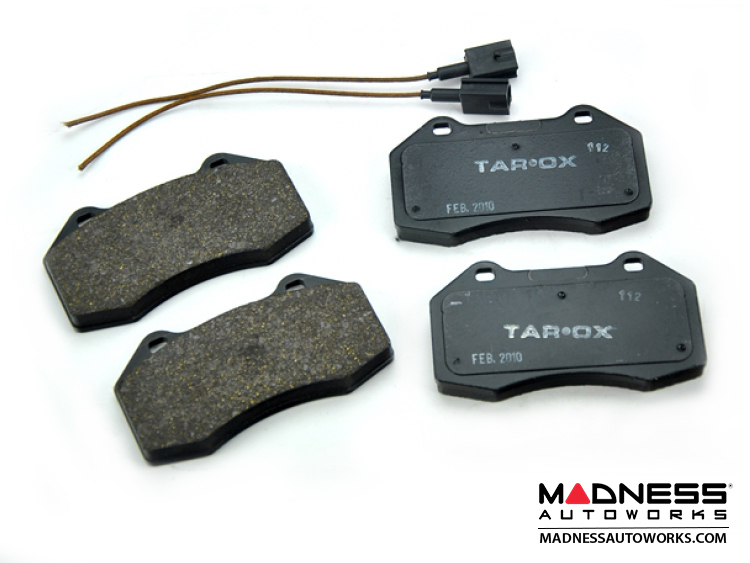 These brake pads are designed to fit the FIAT 500 that has been upgraded with 4 Piston Brembo Brakes. If you need new pads these pads are designed for Fast Road Driving.